Have you ever thought about the fact that "failures" are a necessary part of living a great life? This weekend our family saw the movie Lincoln which focuses on Abraham Lincoln's greatest successes: obtaining enough votes to pass the 13th amendment to put an end to slavery, and thus bring about the end the Civil War. Abraham Lincoln was elected President two years later in 1860. He went on to lead our country through its greatest crisis: the American Civil War. 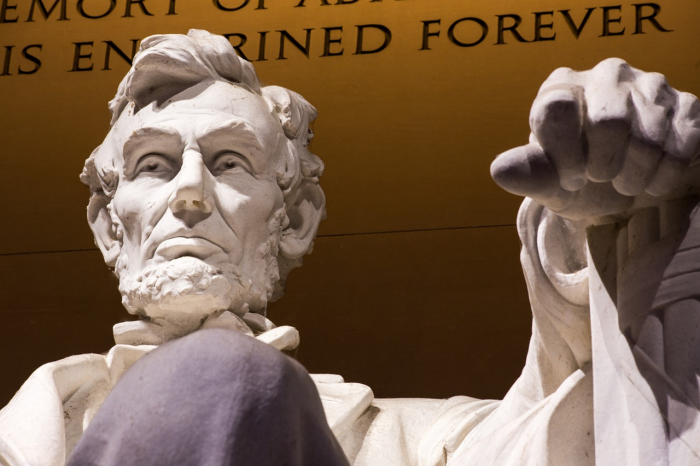 He was able to preserve the Union while ending slavery, and charted a course for rebuilding the war-torn country. He didn't let any one of his failures stop him from fulfilling his calling. In fact it may well have been because of his failures that he was able to lead our country at such a difficult time.